Part of the Northgate area, Pinehurst is a residential neighborhood at the northern end of Seattle. 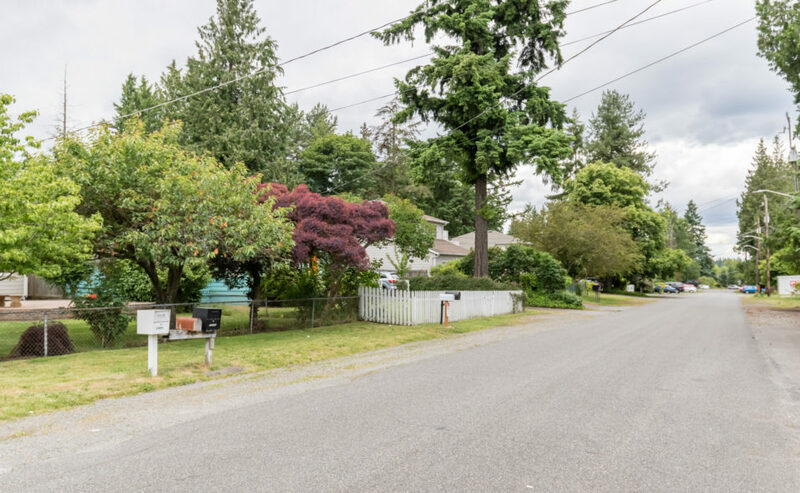 It's bounded to the north by two parks (including the large Jackson Park & Golf Course) and has lots of greenery within its boundaries, including sections of the Thornton Creek Natural Area. Thornton Creek spans throughout the Northgate Area and beyond, and it is the largest watershed in Seattle. Pinehurst's residents are especially keen on preserving this beautiful natural feature, as evidenced by the Pinehurst Green Grid, an advanced urban drainage system that has become the model for others. For those who want a quiet, suburban vibe with lots of natural beauty but is just minutes away from shopping and amenities, Pinehurst is an excellent choice. Northgate Mall: A large indoor shopping center with big box stores, chains and smaller shops, noted as being the first shopping center in America to be called a "mall." Standard Bakery: A sweet, modern bakery specializing in organic, San-Francisco style sourdough sandwich loaves and classic American treats. Pinehurst Playground: A large park with grills, sports fields (baseball, basketball, soccer) and a playground for children. Mani's Kitchen: A super yummy, family-owned restaurant specializing in Indian and Himalayan cuisine. Boud's Pinehurst Pub: A casual pub with long happy hours and frequent trivia nights.